Why does electricity need a ground and what does that mean? 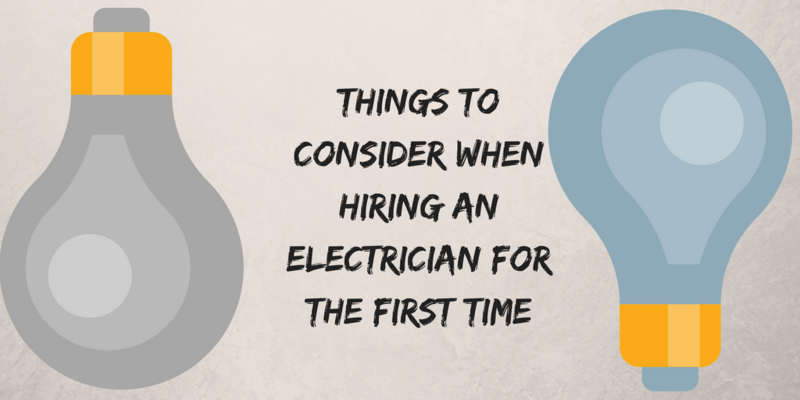 The experts at Mr. Electric Australia are here to take the mystery out of ‘grounding,’ so you can be sure your home and family are safe. What Does a Ground Do? 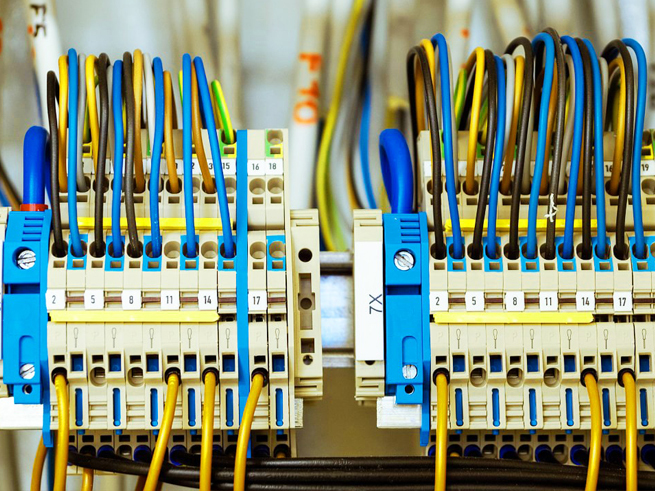 The ground wire connected to your outlets and other electrical devices from your electrical panel is literally dug into the earth outside your home, essentially providing a ‘safety valve’ for excess or undesirable electricity within the wiring of your home. The positively charged energy in your electrical system is attracted to the negative charge in the ground, giving it an attractive place to go in the event of excess. Giving the excess positive charge in your electrical lines an attractive place to go – the negatively charged ground wire – eliminates the dangers of fire and electrocution, which are high in ungrounded home electrical systems. 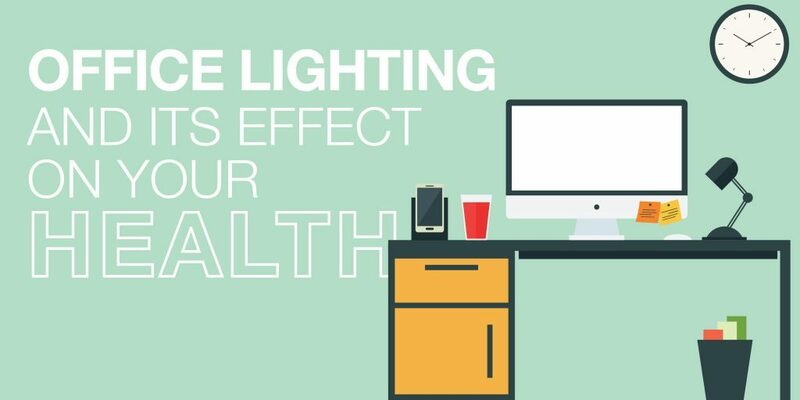 How common is excess electricity in the home? Quite common. Each time you plug something in, power is typically not consumed in entirety, requiring a safe ground path. 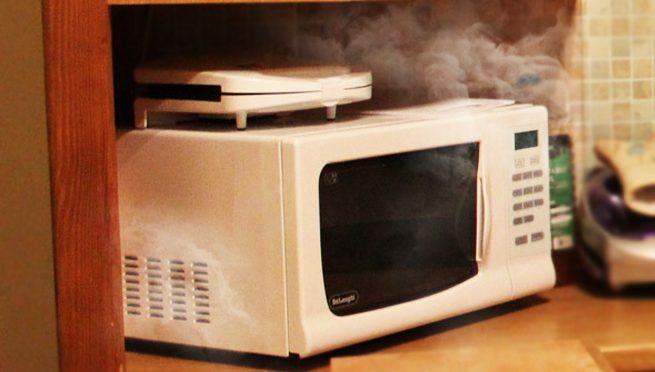 There are also a myriad of electrical excesses emanating from power lines and created from appliances cycling on and off within your home – not to mention lighting strikes – which all depend on good ground access to ensure the safety of your family. Another interesting fact about ground: It’s essential for surge protection. Do you use them to protect expensive electronics in your home? Surge protectors are useless and do not offer any protection without adequate ground. What Happens if I Don’t Have Adequate Ground? The earth absorbs current excesses safely, and in doing so, eliminates the threat of other, dangerous paths to ground. What ‘other’ paths? If your outlets and breaker box are not properly grounded, appliances and electronics you are using could end up passing excess current through you, using your body as a means to complete the path to the negatively charged ground, and shocking or electrocuting you in the process. 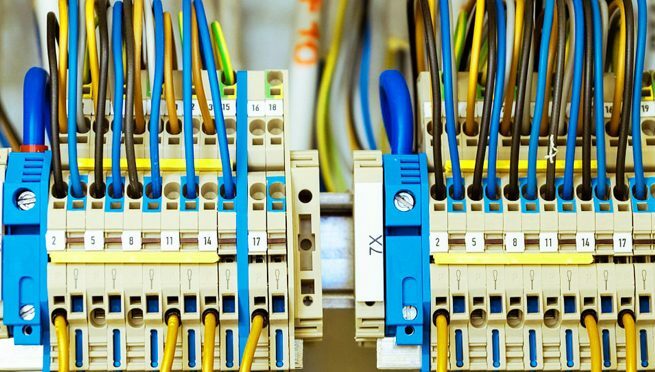 Any contact with electrical panel or appliance that has no ground could potentially turn YOU into the ground connection. How Do I know if My Home is Properly Grounded? lines to ground, which can lead to the electrocution of those using faucets in the home when electrical shorts jump the path to water pipes. 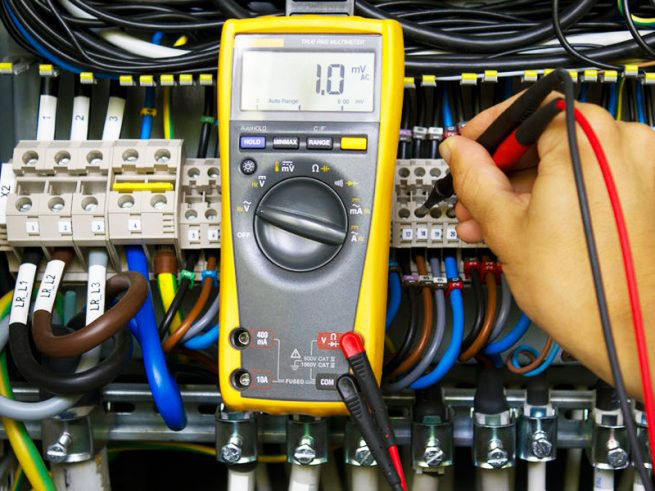 Schedule an electrical safety inspection with Mr. Electric Australia and ensure your home is properly and safely grounded today.